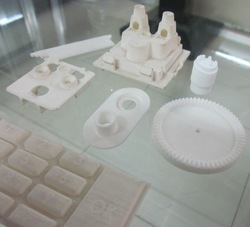 Our product range includes a wide range of sls prototyping services. The SLS Prototyping Services or Selective Laser Sintering (SLS) process is preferred for complex parts and higher volume production. Using this process, models can be made with high accuracy and strength for dimensional and functional testing. Looking for SLS Prototype Services ?